Providing Professionally Installed Low Maintenance Exterior Solutions Since 2007. Your home’s siding is one of the most important parts of your home. It also protects and preserves your home against the elements of weather throughout the year. The importance of properly installed and maintained eavestroughs is crucial to keeping the water away from the foundation of your home and preventing future problems with leakage. Thinking about doing some renovations or new construction? Pro Cap offers professionally installed low maintenance exterior solutions for your home since 2007. Pro Cap Eavestrough & Exteriors has been an eavestrough and siding contractor in the Camrose and surrounding area since 2007. We pride ourselves on attentive, skilled installation of quality siding and roofing products. Pro Cap takes pride in our high quality workmanship, experienced and skilled tradespeople, as well as our ability to complete projects in an effective and timely manner. Installing new exterior elements is an excellent and inexpensive way to upgrade your home. This can raise your property value significantly, while new siding can reduce your heating bill and help prevent future damage to your house or structure. Specializing In Rural, Residential And Commercial Building Exteriors. We were extremely pleased with the work completed by Jeff and his crew. Jeff was professional, yet so personable and accommodating. He worked closely and patiently with us in the planning stage so that we could achieve the look we wanted for our home. Once he and his crew started our project, they were efficient, industrious, and paid close attention to detail. Their workmanship was of very high quality. We have no hesitation in recommending ProCap Exteriors as an outstanding company for completing installation of this beautiful siding. We hired Pro Cap Exteriors to do work on our new house and garage. Jeff is friendly to deal with and gets the job done in a timely, professional manner. We have been very satisfied with the quality of his work. 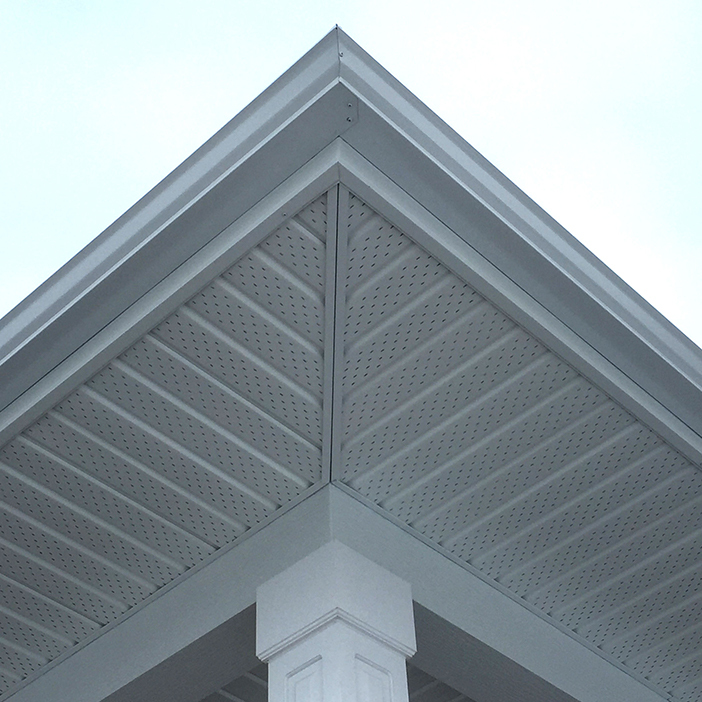 Over the past few years we have employed ProCap to do several eavestrough jobs and, most recently, to re-side and install soffit, fascia, and eavestrough on out home. All jobs were completed thoroughly and proficiently and in a timely manner-while taking the time to assure that the job was done properly. The prices for the work that was included in their quote was adhered to. The workers were very meticulous about cleaning up each day and presented themselves in a very professional manner- it was a pleasure to have them around or home. We would have no trouble in recommending ProCap to others. Pro Cap does awesome work! Workmanship and attention to detail are second to none. I would definitely hire them again.